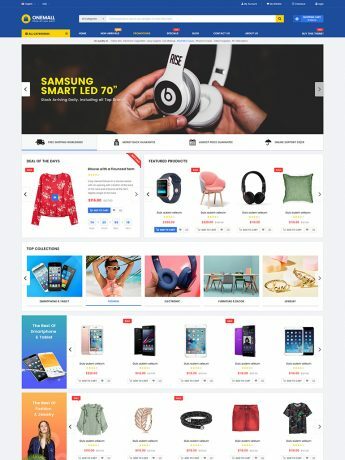 If you want a unique, clean, modern and beautiful design for your store, BosMarket will surely meet all your expectation. 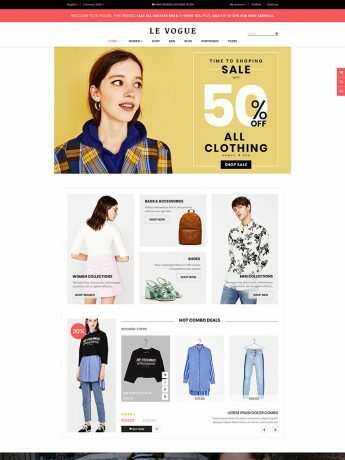 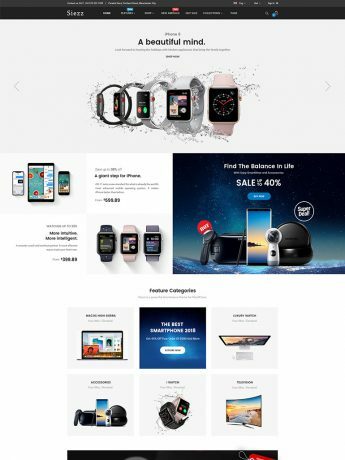 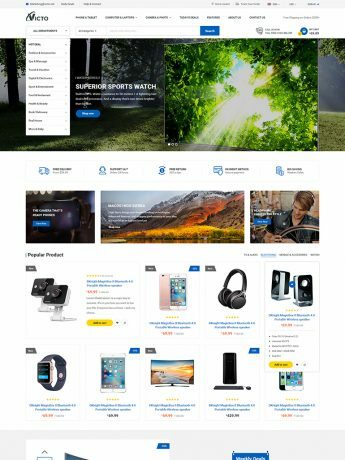 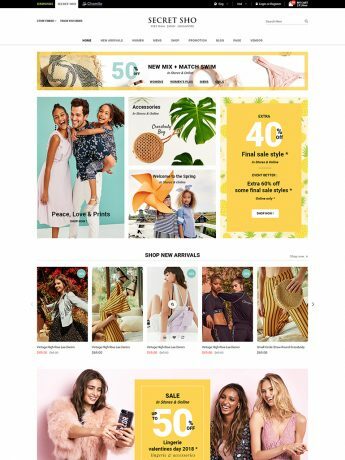 Victo - The Clean & Modern WooCommerce Theme with Mobile Layouts for your Multi-Vendors WordPress Site! 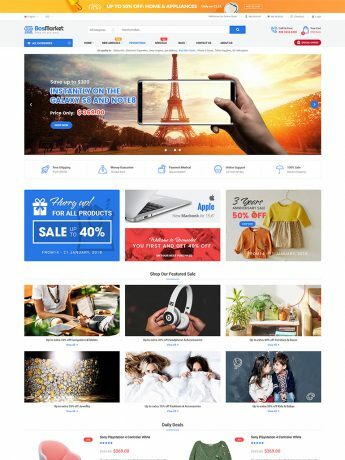 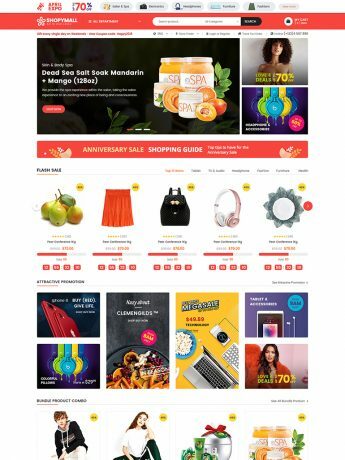 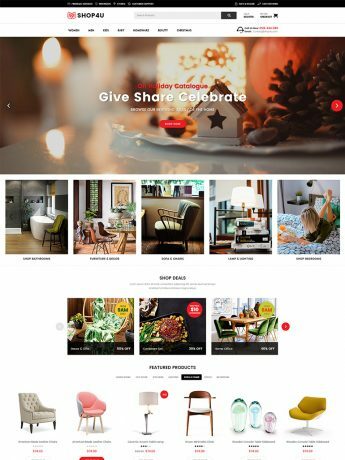 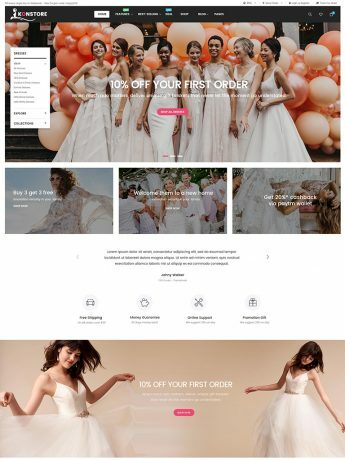 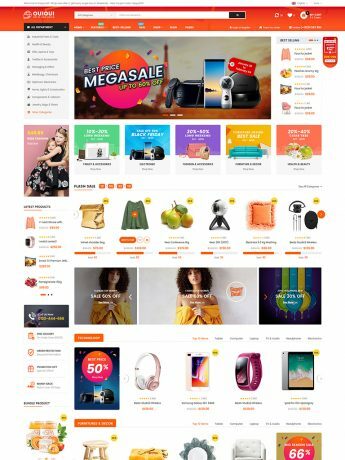 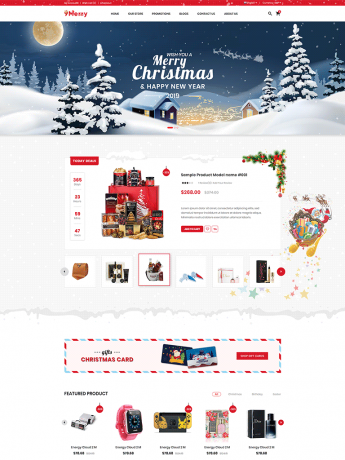 OneMall is a multipurpose eCommerce & MarketPlace WooCommerce WordPress Theme that is developed especially for shopping or multi-vendor websites.